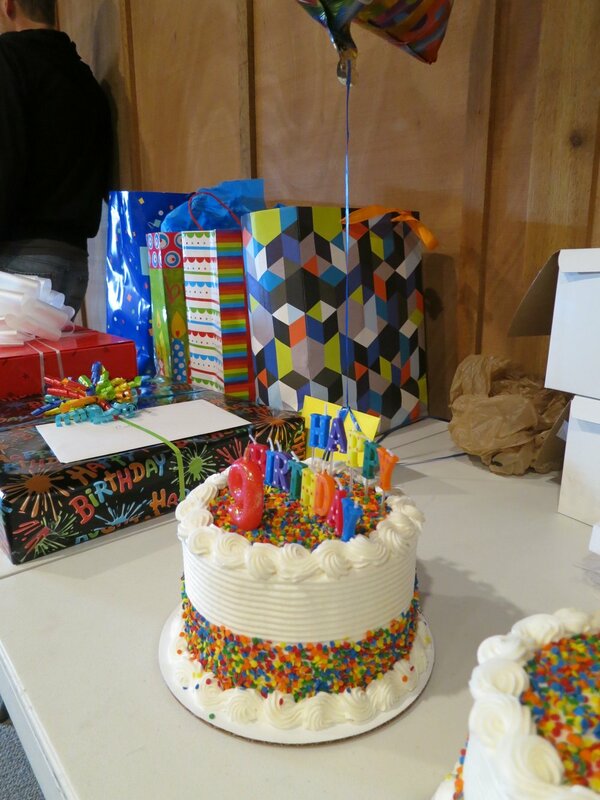 Celebrate your child's birthday at Riverfront Rock Gym! It will be a unique memory for your child, as well as family and friends. You don’t need any climbing experience to have a birthday party here. We will provide the necessary space, instruction, and equipment. RRG has a full service cafe serving pizza, sandwiches and beverages. We ask that you don't bring any outside food or beverages that we serve at the cafe. Feel free to bring cake and ice cream. We have a $7 pepperoni and cheese pizza special just for your birthday. Price: $275 for up to 10 climbers and $27 for each additional climber. Please call for parties of 15 or more climbers. Please be familiar with our rules. Adult supervision is required for those 14 years old and under. EVERYONE entering the climbing area will need to sign a waiver, even if they are not climbing. Click on the link below for available dates and times. If you can't find a time that works for you, give us a call. We are flexible! All birthday parties require a 50% non-refundable deposit to secure your spot. Fill out our online waiver before you come to the facility. Everyone entering the climbing area must have a waiver on file. The waiver must be filled out by a parent or legal guardian. No exceptions.